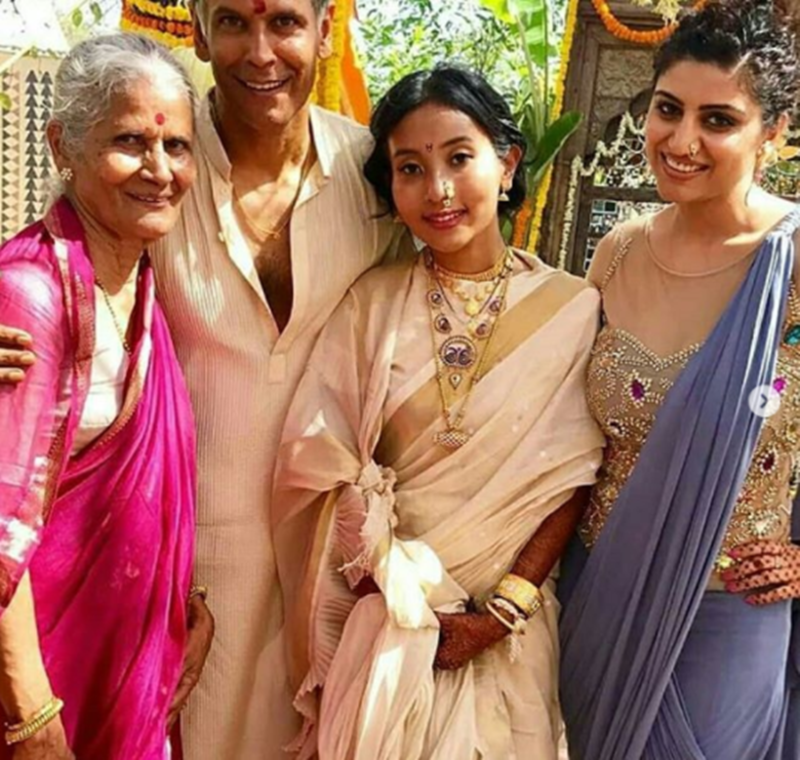 Here are exclusive photos from Milind Soman and Ankita Konwar's intimate wedding held in Alibaug. 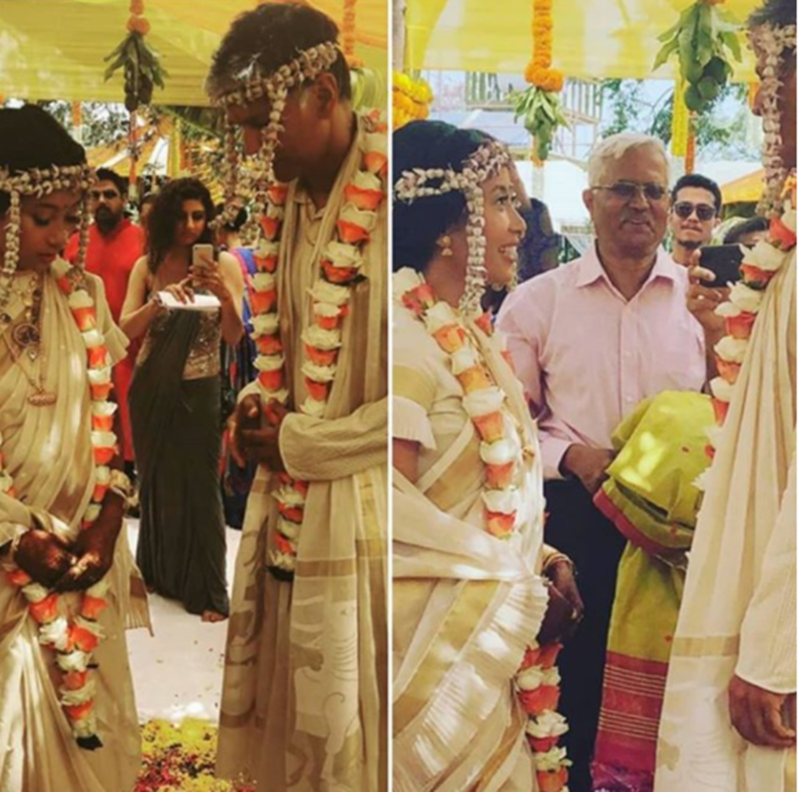 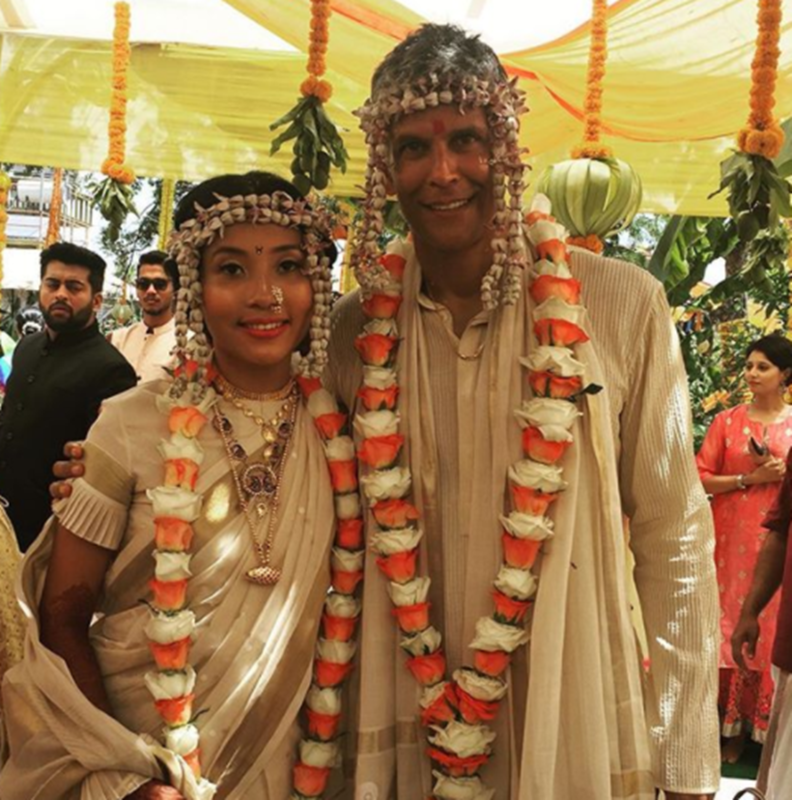 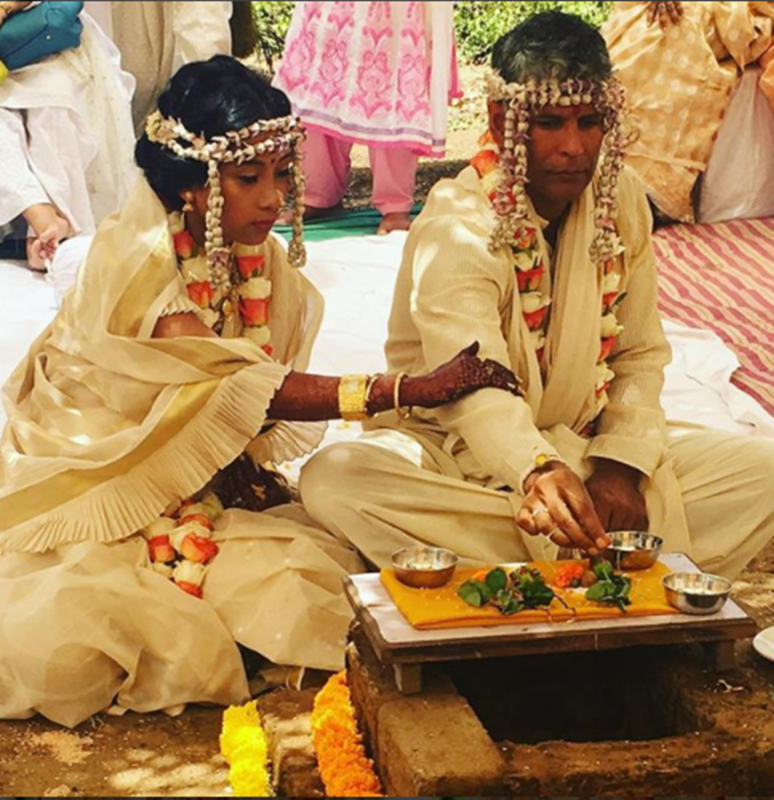 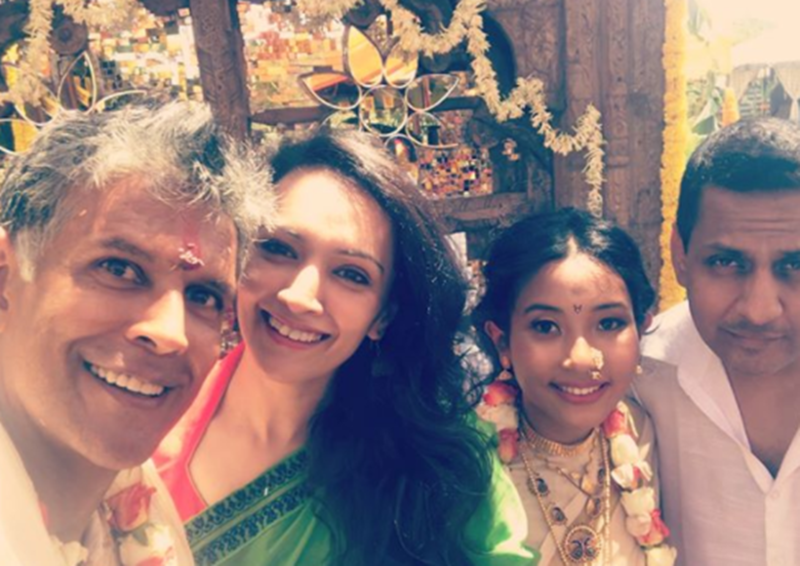 Milind Soman tied the knot with Ankita Konwar on Sunday, and the adorable pictures of the couple have taken social media by storm. 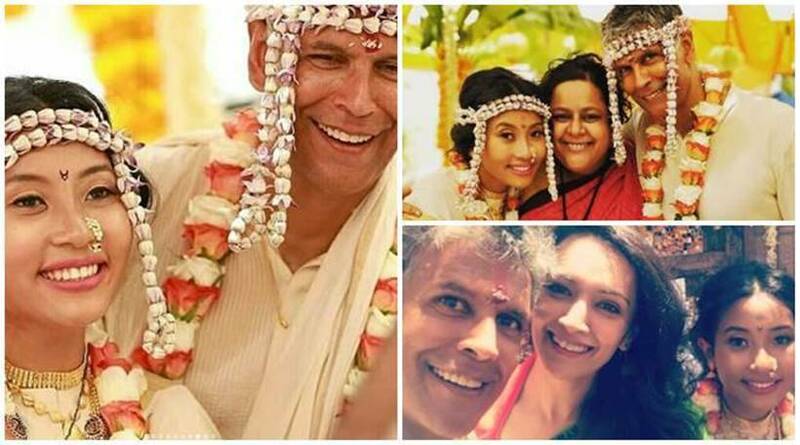 Fan pages and close friends of the couple have shared photos and videos of Milind and Ankita's wedding. 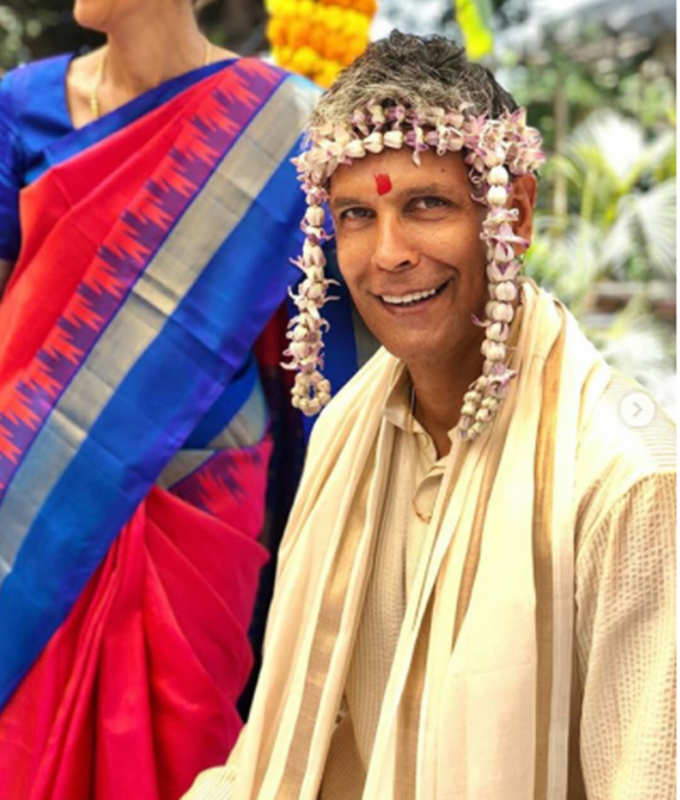 Despite receiving some internet backlash for dating a much younger woman, Milind has never been bothered about the trolls. 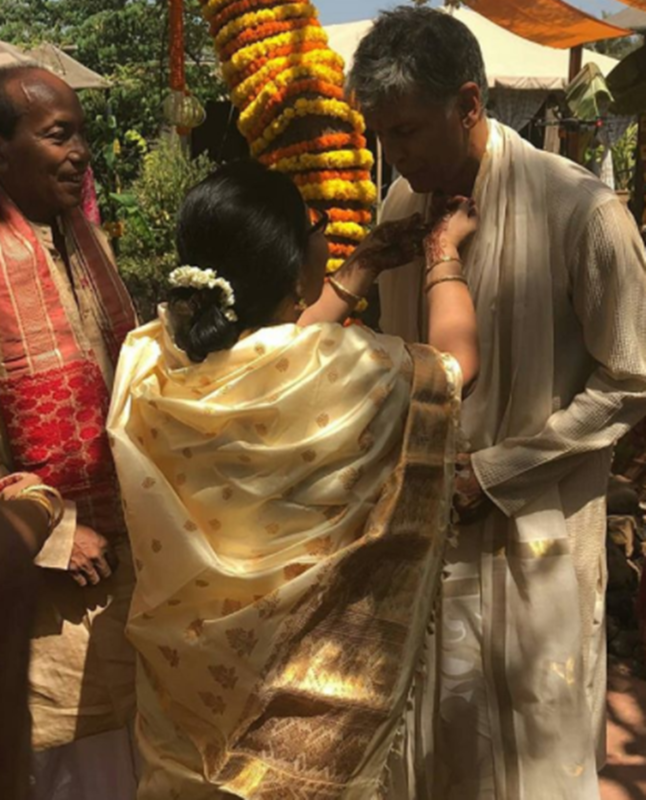 In fact, he has frequently shared pictures of himself with Konwar. 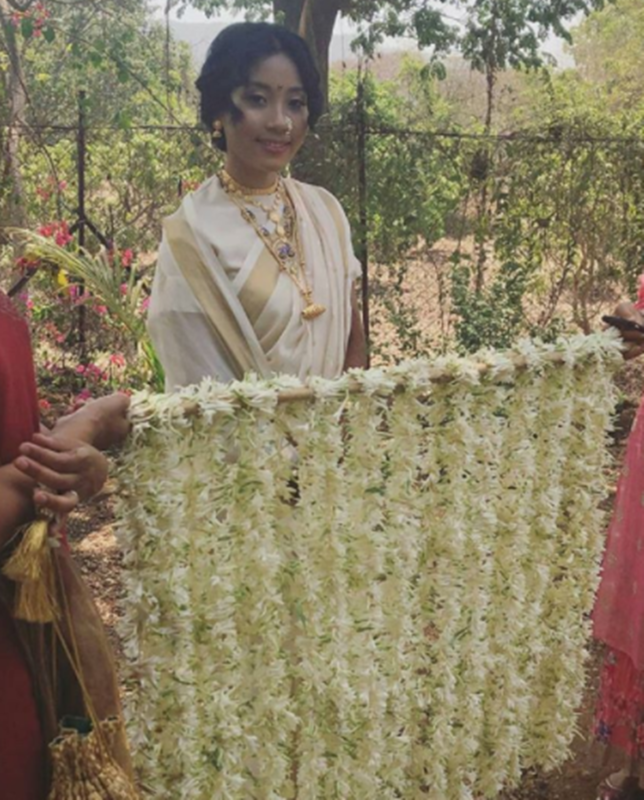 Scroll down to see the lovely pictures of the duo. 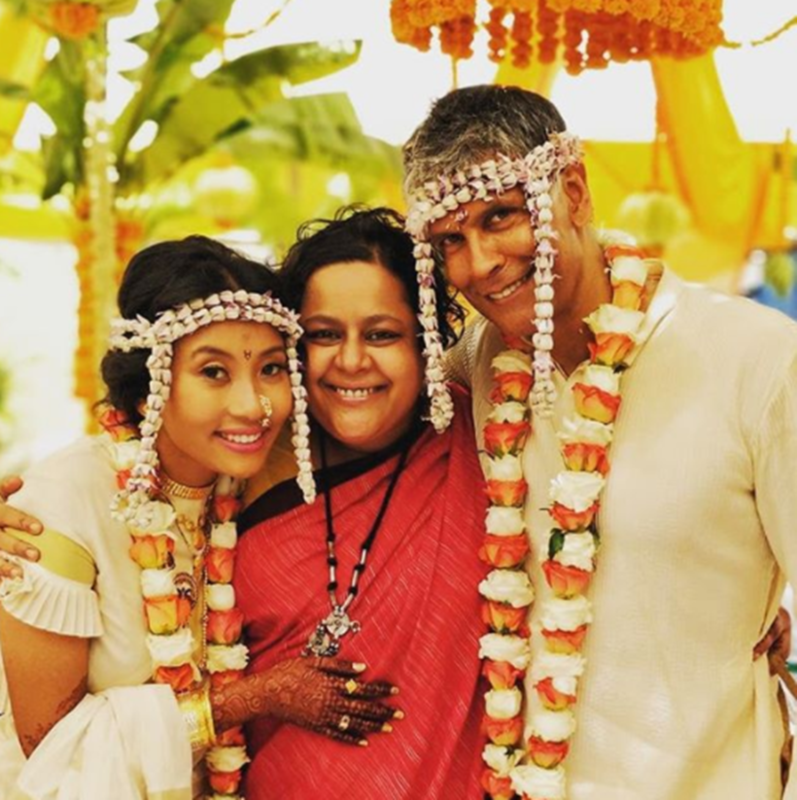 Milind and Ankita looked so happy together. 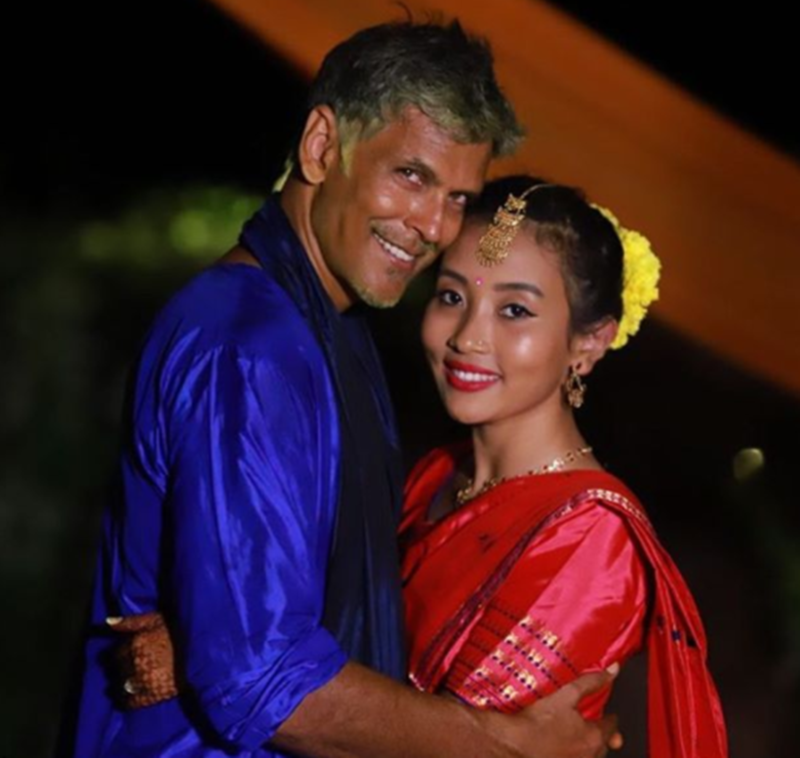 In an earlier interview with Indianexpress.com, Milind had shared that he had never been the one to worry about the haters. 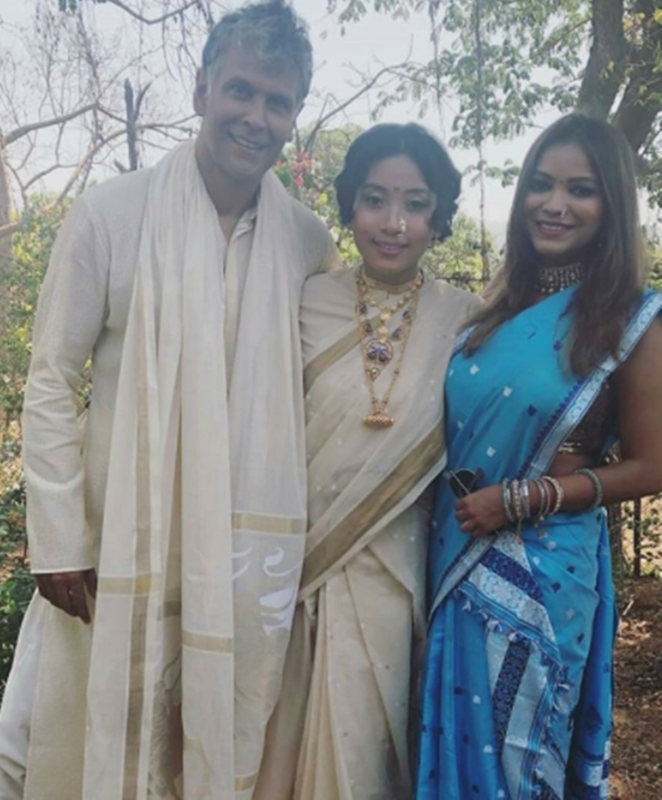 “I don’t really bother about it all. 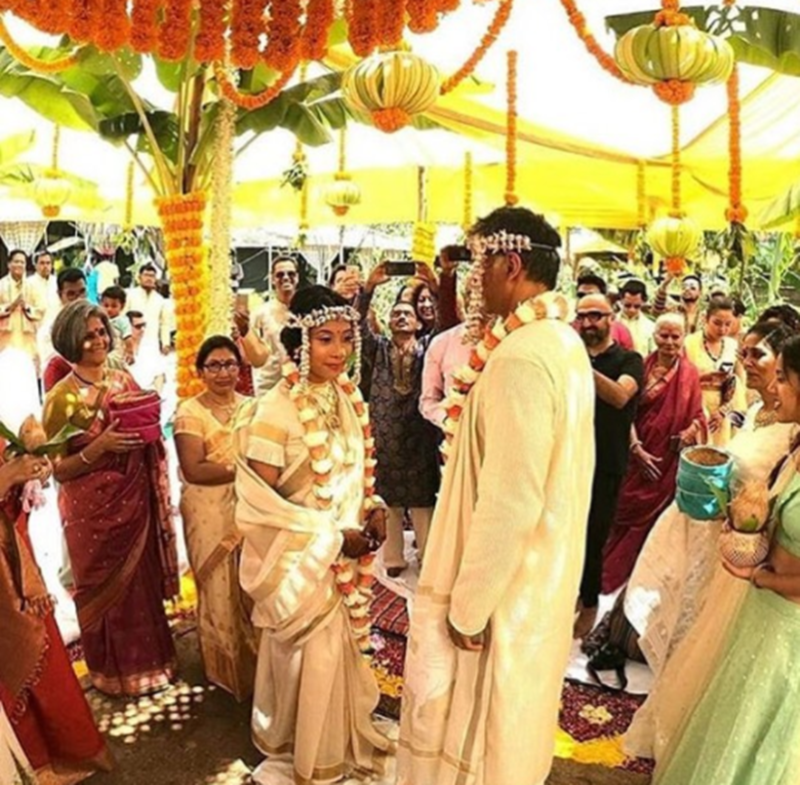 The people who talk about it don’t really know us, so it’s actually amusing,” he had said. 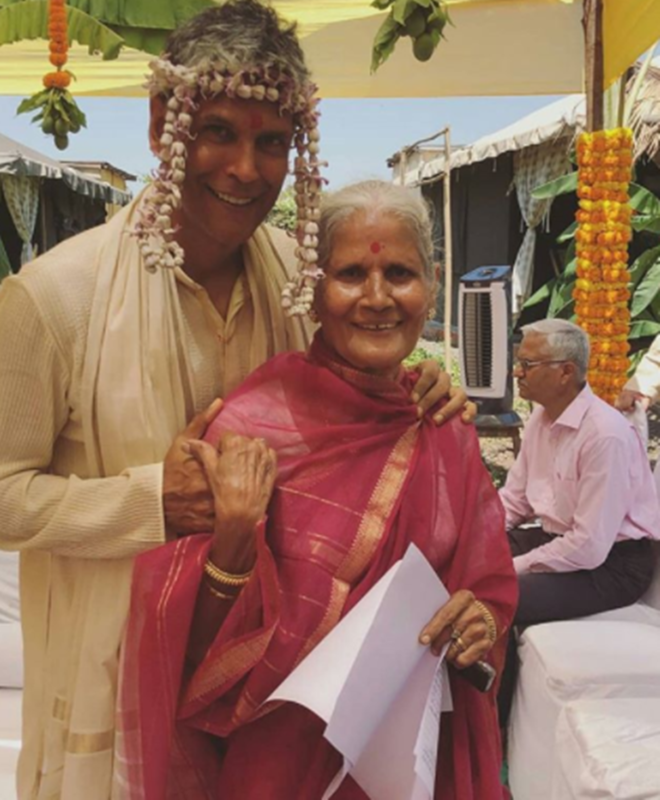 Milind Soman was seen with mother Usha Soman. 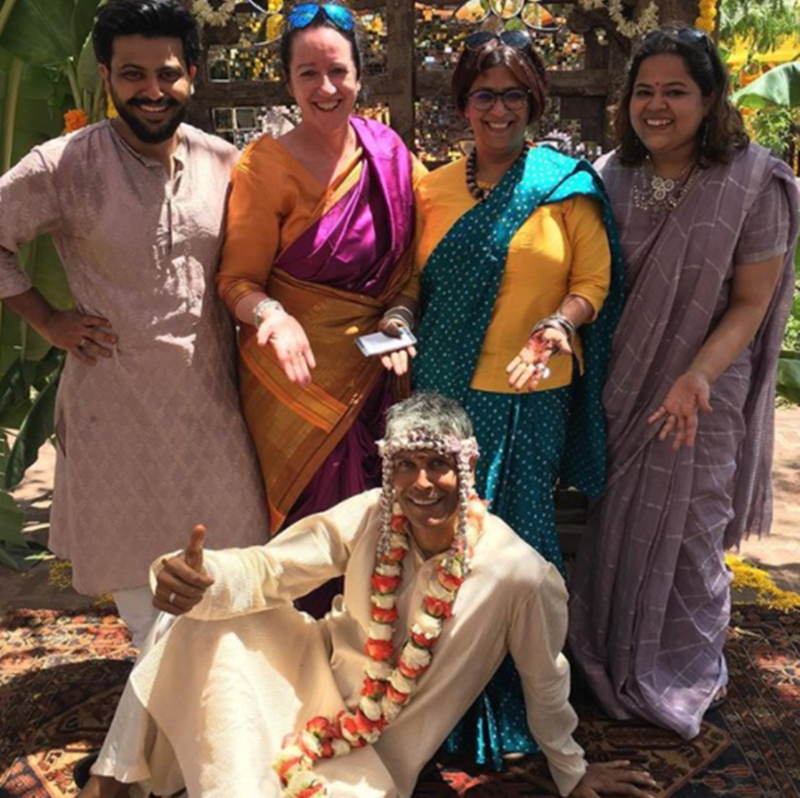 Newlywed couple poses for a picture with family.